Posted on March 16, 2007 January 16, 2012 by Richard O'Connor Ph. 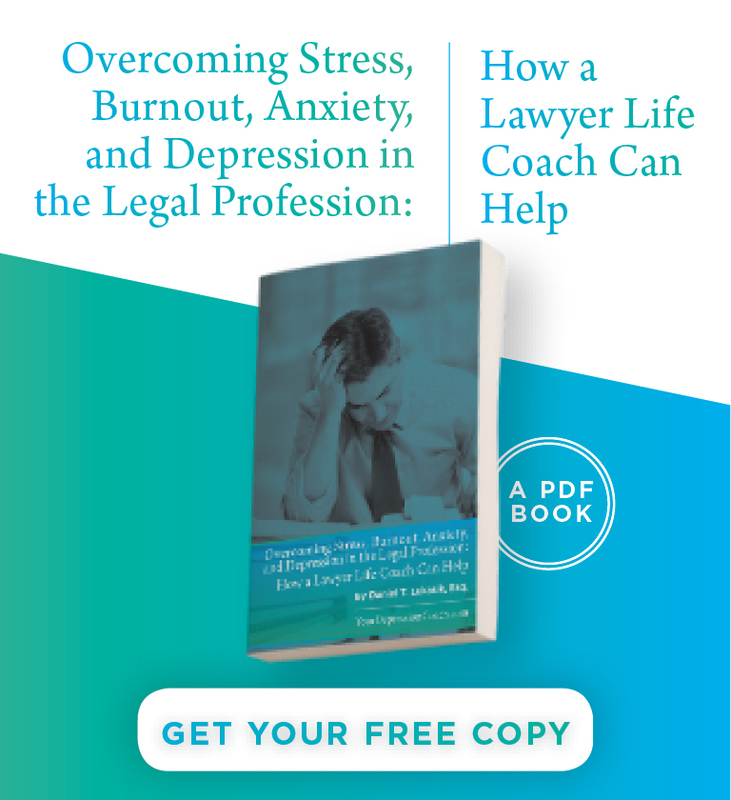 D.
Editor’s Note: I have asked several leading psychologists to write a short article about their experiences with treating lawyers who suffer from depression. 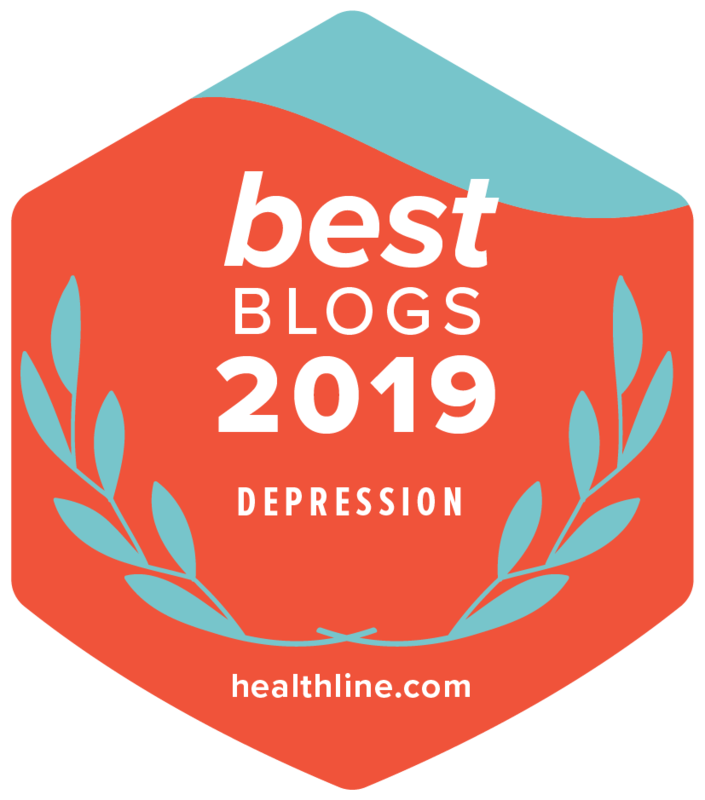 One psychologist, Richard O’Connor, Ph.D., is the author of two noteworthy books, Undoing Perpetual Stress: The Missing Connection Between Depression, Anxiety, and 21st Century Illness andUndoing Depression: What Therapy Doesn’t Teach You and Medication Can’t Give You. He is a practicing psychotherapist with offices in New York City and Canaan, Connecticut. He has suffered from clinical depression and is a member of a depression support group. There’s some interesting research to suggest that happy people view the world through certain comforting illusions, while depressed people see things more realistically. [i] For instance, the illusion of control. You can take a random sample of people and sit them in front of a video monitor with a joy stick, and tell them their joy stick is controlling the action of the game on the screen. (But the point of experiment is that it actually doesn’t). Depressed people will soon turn to the lab assistant and complain that their joy stick isn’t hooked up correctly. Normal people, on the other hand, will go on happily playing the game for quite some time. All this makes it hard for attorneys to get help with their depression. They tend not to recognize it as such; they just think it’s stress, or burn out, or life. They don’t expect that anyone is going to be able to help. Most of my attorney-patients have contacted me because their relationships are falling apart, but they don’t see that it’s depression that makes them such a lousy partner – tense, irritable, critical, joyless, tired all of the time, relying on alcohol or other drugs. If they’d gotten help for the depression a couple of years previously, their spouse wouldn’t be moving out now. The truth about depression is that it not only makes you feel horrible, it wrecks your life. And that’s why I wrote the book, Undoing Depression, in the first place. I was running an outpatient clinic, and grew exasperated with seeing the people whose lives wouldn’t have been so ruined if they had got some help when they first needed it – before they alienated their children and spouse, got fired, went into debt, developed a substance abuse problem, etc. I thought there was a need for an intelligent self-help book, one that points out all the bad habits that depression engenders and which, in a vicious circle, keeps reenforcing the disease. But the truth is that self-help isn’t nearly enough for most depression sufferers. It’s as if you stepped over an invisible cliff, and you can’t find your way back doing what you normally do, because that’s what led you over the cliff in the first place. Depression is the original mind/body disease; your physical brain is damaged because of the stress in your mind, and you’re unlikely to undo that damage without help.